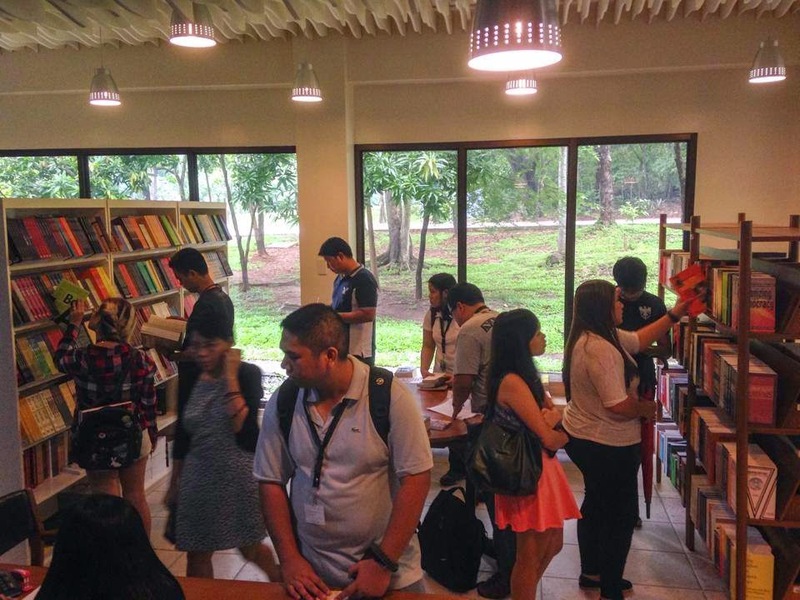 Ateneo Press holds One Time Big Time Sale on AUGUST 28, 2014 (THURSDAY) only, 8-5 pm at the Ateneo University Press Book Shop, G/F Bellarmine Hall. Enjoy 20% off on their 2013-2014 new titles and 50% to 80% off on their older beloved books (with some even for free). Show your receipt and get free ice cream.